Here at Signal, we champion diversity and inclusion. We value who you are, regardless of ethnicity, gender, or sexual orientation. 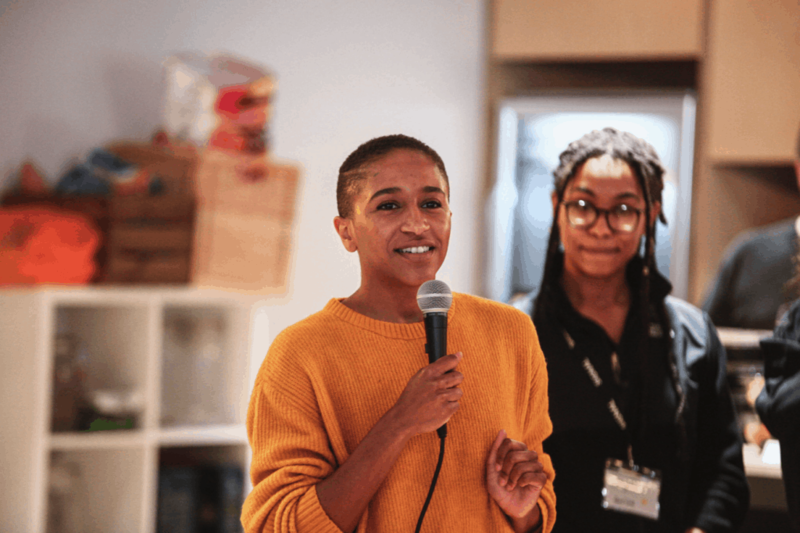 This is why we hosted ClojureBridge last month – a free workshop teaching the Clojure programming language, primarily aimed towards trans/cis women and non-binary people. The two-day workshop was a huge success, with 48 attendees learning Clojure and building some impressive applications. Hugo, our Senior Software Engineer (and ClojureBridge co-organiser) says, “There was a great turnout, with a great mix of trainers and attendees. But the best part was definitely two girls – aged 10 and 12 – who came with their parents! They did incredibly well. One of them managed to build a fully functioning game. We still have a long way to go in terms of empowering women to pursue academia and careers in technology. At school, tech is still a male-dominated field. Only 7% of students who study computer science at A-Level are female. The tech workforce doesn’t fare well either. Only 17% of those who work in tech are female. Change will only come once tech companies start putting effort into empowering women to transform the tech landscape. 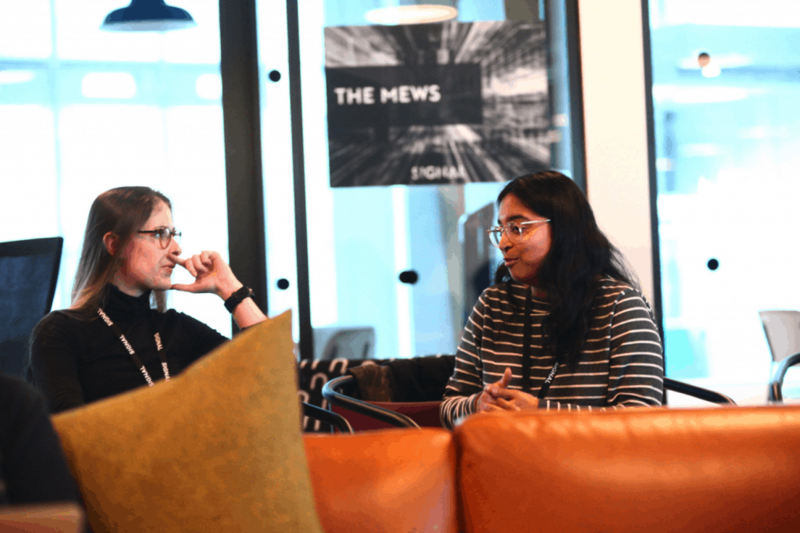 Hugo believes tech companies themselves are accountable for bridging the gap between women and tech, “Signal will continue to host these events – it’s important that we do! 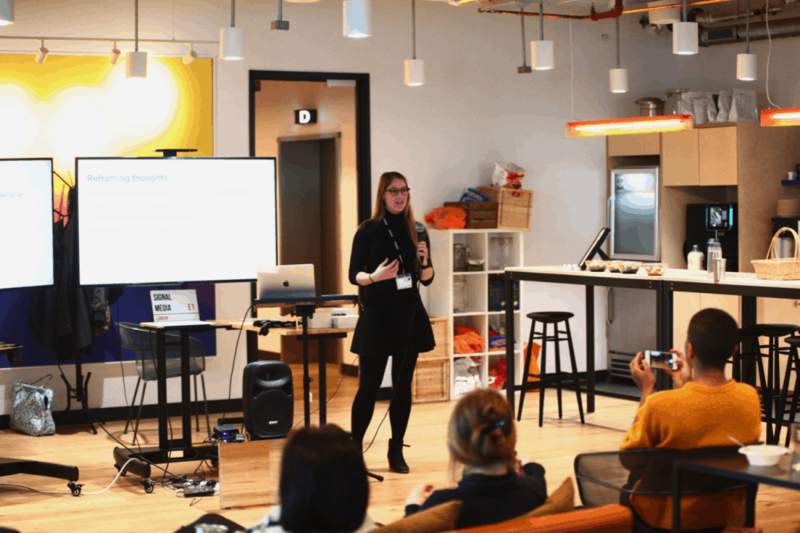 Workshops such as ClojureBridge encourage more and more people to consider an education or career in tech. ClojureBridge workshops are all about bringing together like-minded people who want to learn a new skill. They’re relaxed, informal, and a whole lot of fun. “The atmosphere was great! Everyone got on so well with each other. The workshop is all about socialising and networking, just as much as it is for learning to programme. Find out more about ClojureBridge here.